Cyient Recruitment scheduled for the role of Software Engineer Trainee for B.E/B.Tech graduates at Noida Office. The detailed eligibility criteria and application process are given below. 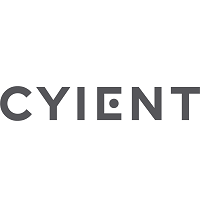 How to apply for Cyient Recruitment?